This is a good idea and something that the family can do and pop their favourite sweets into! Brilliant idea! I'd like to make a lot of these and use them as decorations on our Christmas tree. 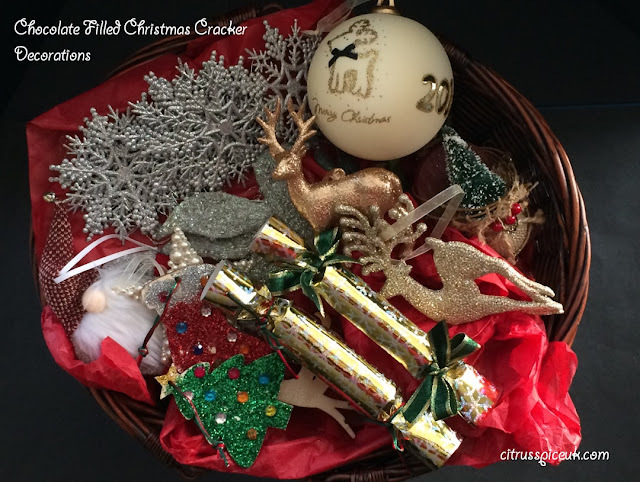 What a lovely idea for DIYing your own crackers, they look so nice as well - I wouldn't mind pulling one of those on Christmas day. This is very creative! They look fab - although I do enjoy cheap Xmas choccies too! This is a great idea! It's much nicer to get crafty around Christmas too. I'm feeling festive already! Oh I'm liking that idea! 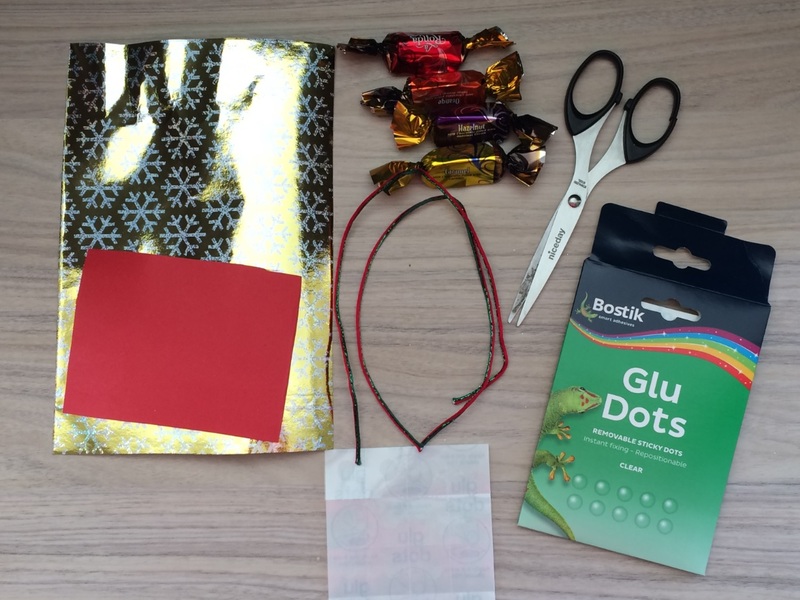 We've never really done Christmas crackers before. Yours are perfect! These are so cute and such a good idea. These look lovely and effective, I love homemade decorations. This is such a clever idea! Anything stuffed with chocolate gets my vote. This is an awesome idea!! My eldest would love making these! So today after school we might just do it!!! I love anything craft related - these look amazing! 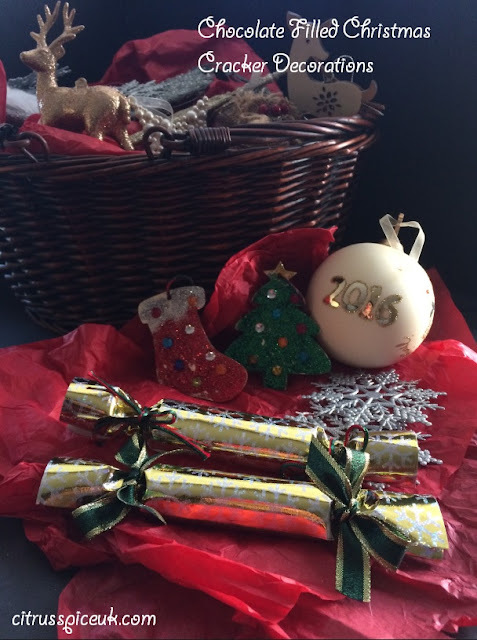 Definitely going to try and make some of my own crackers this year - it's so much better when it's handmade! What great idea and it looks so easy to make! Might try these this year! This sounds like a very good idea and the outcome is really cool!